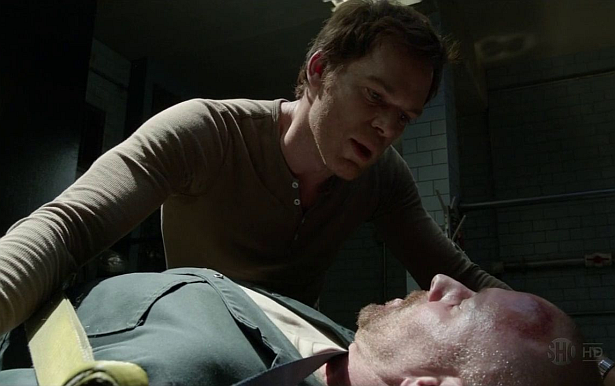 Dexter Daily: POLL: What Are Your Two Favorite Scenes From Episode 7.04 "Run"? POLL: What Are Your Two Favorite Scenes From Episode 7.04 "Run"? What are your two favorite parts/moments/scenes from the latest episode of Dexter, 7.04 "Run"? Vote them below! What are your two favorite parts from episode 7.04?